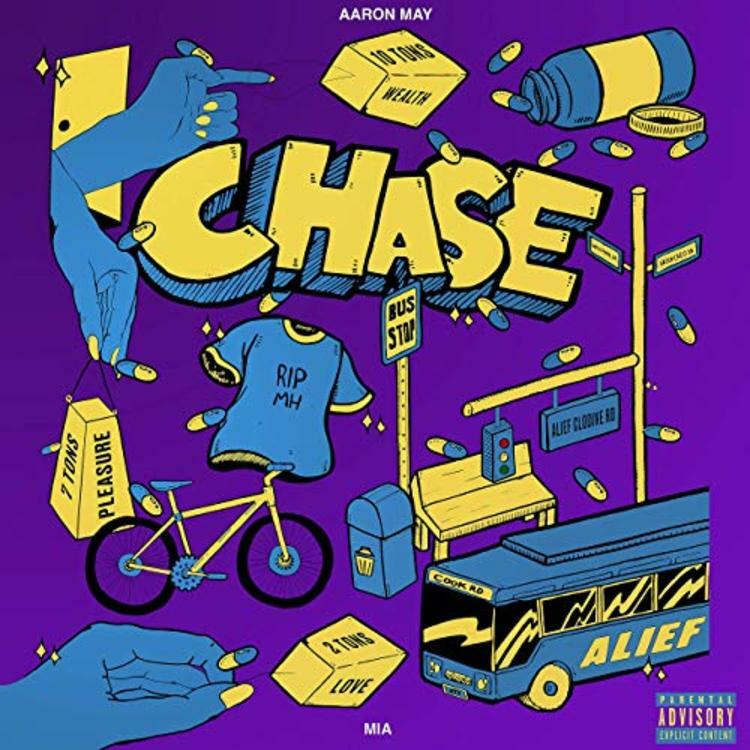 Home>New Mixtapes>Aaron May Mixtapes> Aaron May Shares Debut Project "Chase"
17-year-old rapper Aaron May has returned with his first full-length offering in the form of Chase, an 11-track outing that finds the Houston emcee flexing on a well-crafted debut that serves to underscore poise and delivery that mirrors that of industry greats. Most of the effort is self-produced with May handing off the boards to the likes of Amadeus, Broke Boi, Charles Holt and PK on four tracks. Chase is the result of a meticulous schedule of single releases and a well-guarded career that, if left up to the right hands, can certainly be molded into something special. Chase is only the beginning for this southern star and we're excited to see just what he pulls next. Take a full listen down below. MIXTAPES Aaron May Shares Debut Project "Chase"